We always think of LEDs as these lights that allow us to see better at night. But NASA had a different idea for the use of these lights. In space, LEDs were used to grow plants in space. So yes, it might be possible to grow a small plant inside the International Space Station. A flower garden? Probably not. 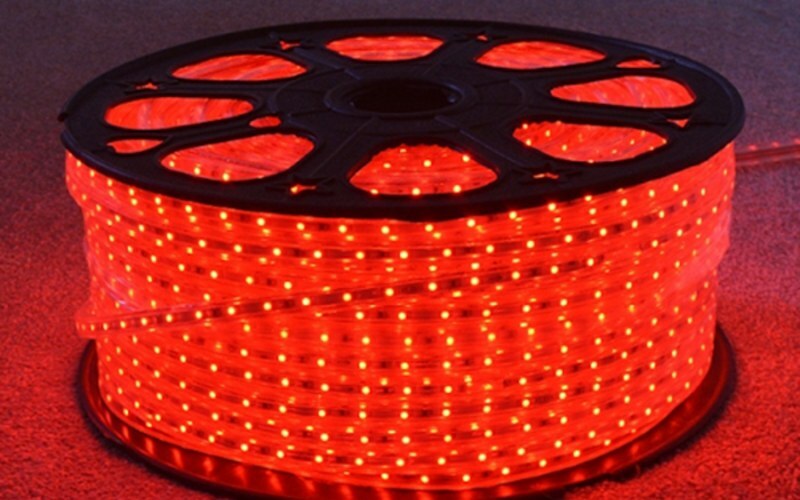 Meanwhile on Earth, LEDs have also been used for medical purposes. In fact, astronauts have utilized LEDs to alleviate any health concerns facing them. More specifically, the issue of muscle and bone loss. So LEDs have been used to maintain cell growth so it would prevent such a thing to happen. At the same time, LEDs were also designed to health wounds much quicker. Set to Warp 10: One of the LED devices that is designed to heal wounds is known as the WARP 10. This is used by US Army Special Forces and US Navy Submarine personnel. Not only was the WARP 10 designed to provide immediate first aid and care for minor injuries, it was also designed to increase the endurance of soldiers in combat situations.